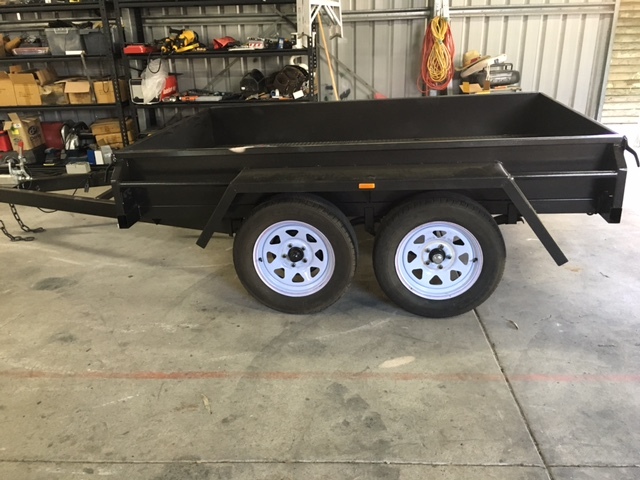 Trailers Down Under sells a range of All Terrain Vehicle (ATV) Trailers which are ideal for carting materials and supplies around the yard or farm using your tractor, ride-on mower, 4x4 or paddock vehicle. Added is the manual tipper function for easy unloading of soil, mulch, rocks, hay etc. 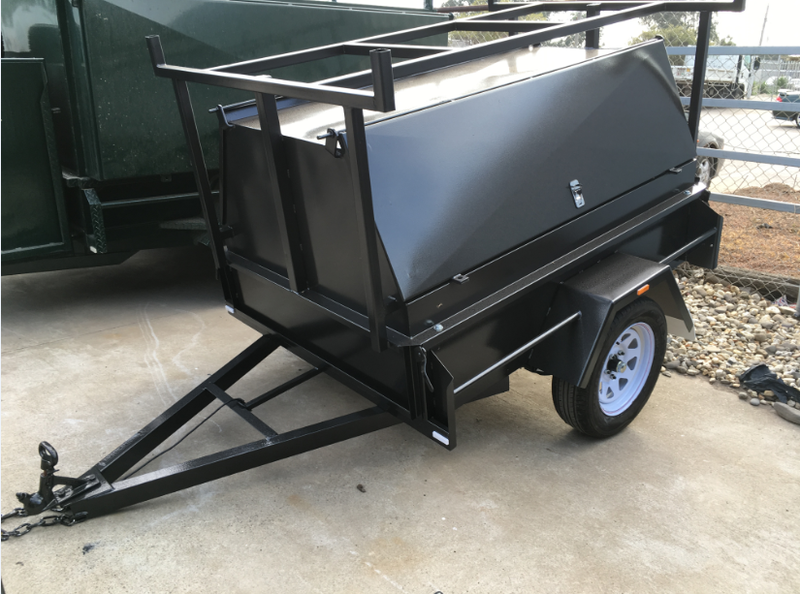 All the trailers at Trailers Down Under are engineered with versatility in mind so that you can customise your new trailer accordingly. You may want to add a cage, spare wheel(s), Jerry can holder and more. 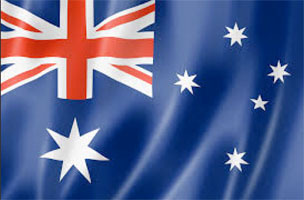 We are proud to state that 90% of our trailers are made right here in Australia. 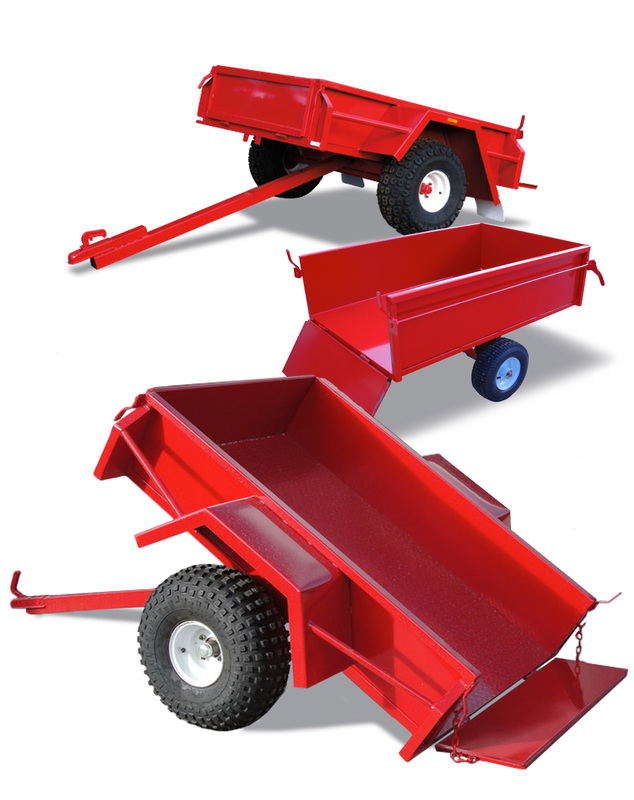 Our trailers have been manufactured in Australia for nearly 30 Years. Every trailer sold comes with a 12 month limited warranty. 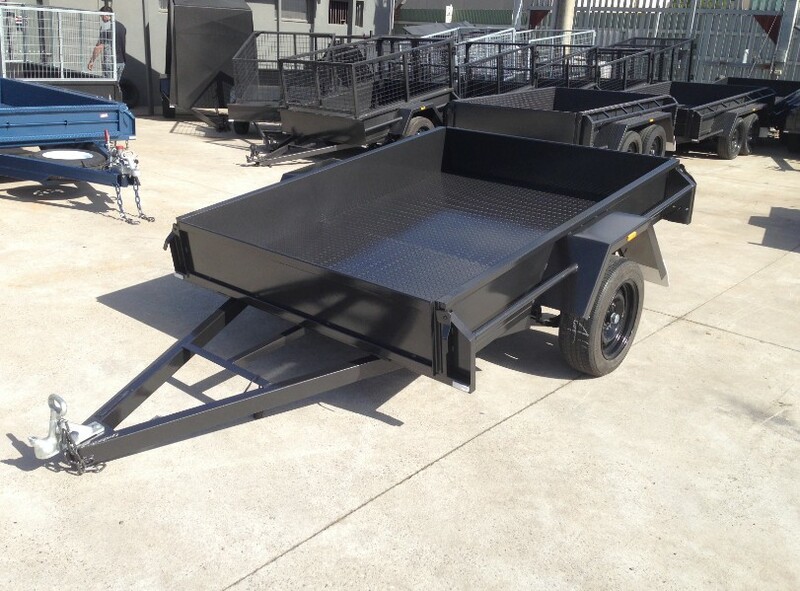 Warranty covers materials and workmanship on all trailers except paintwork, rust, and second hand wheels and tyres. Warranty will be void if the trailer is misused, used commercially or no proof of purchase is presented.